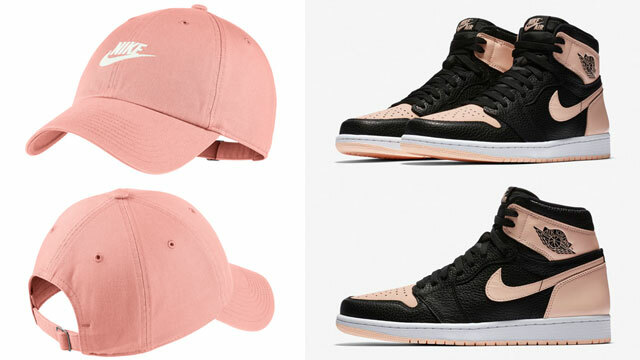 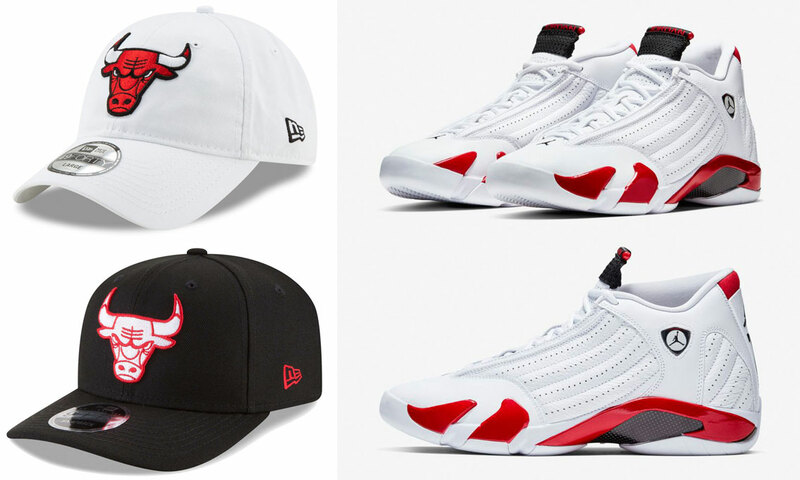 Hot on the heels of the Air Jordan 14 “Candy Cane” release comes a recap of the best clothing and hats to match the shoes. 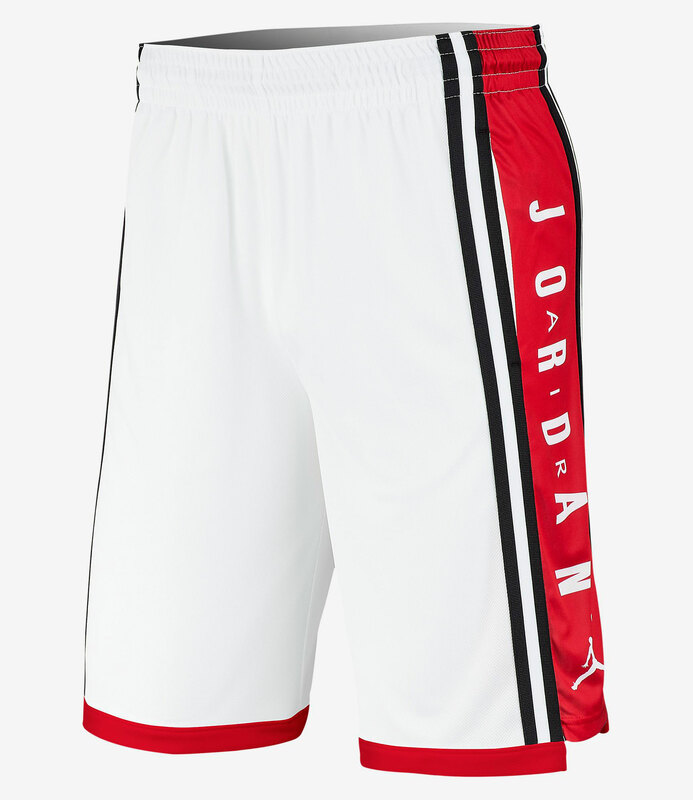 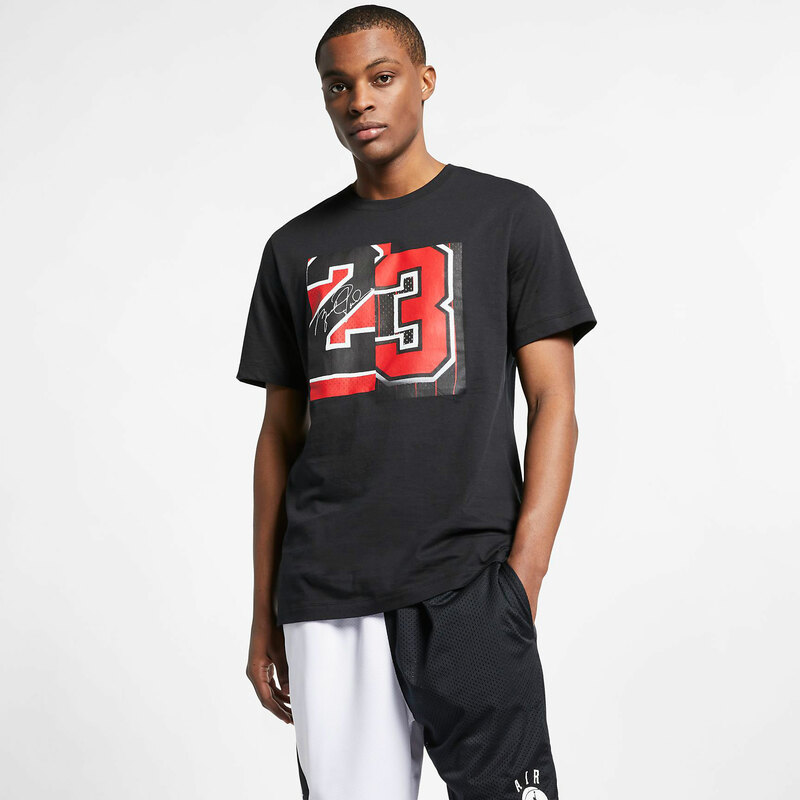 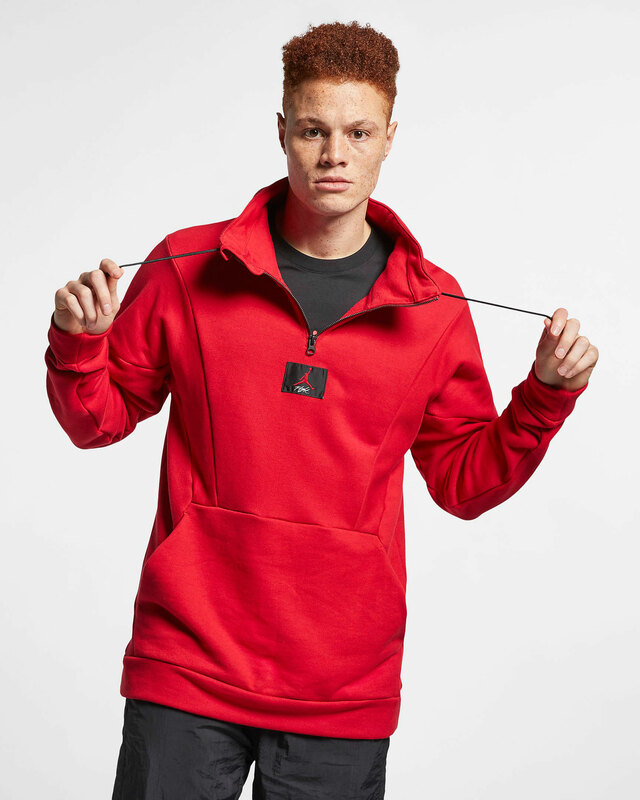 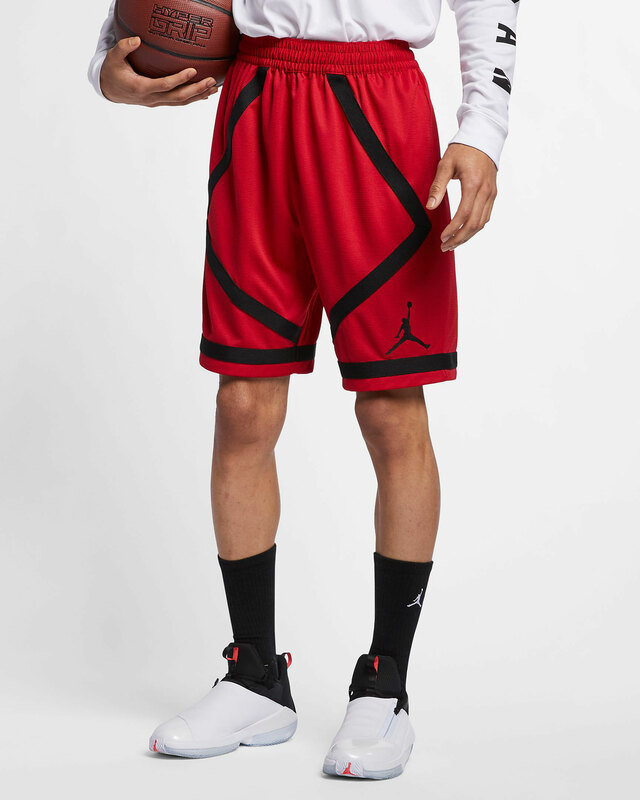 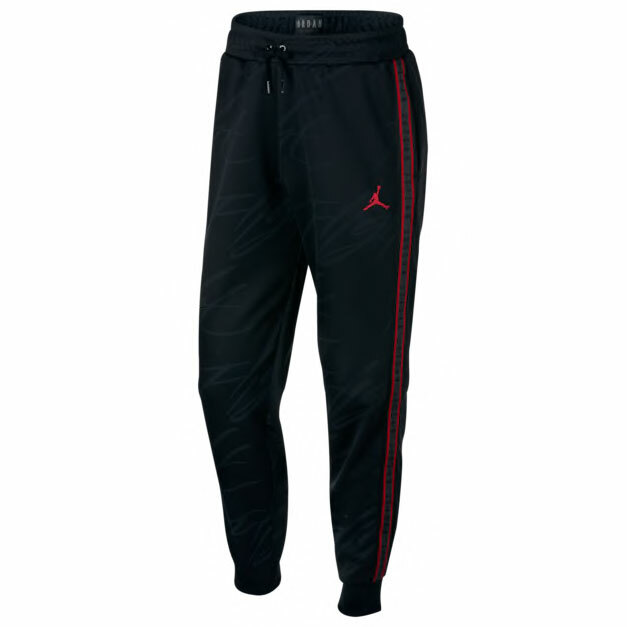 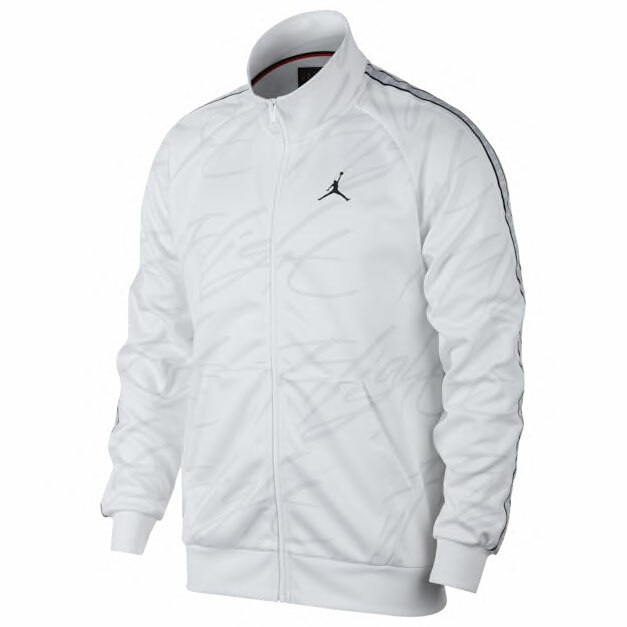 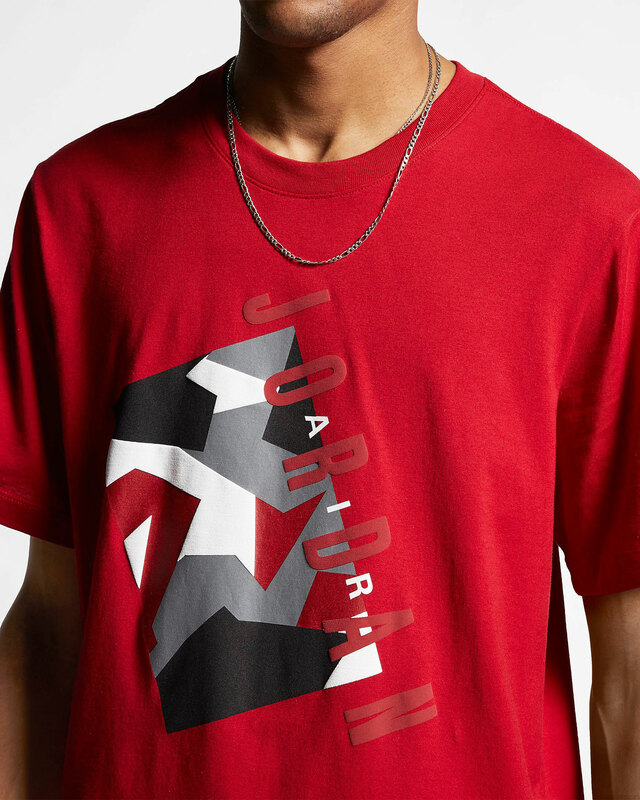 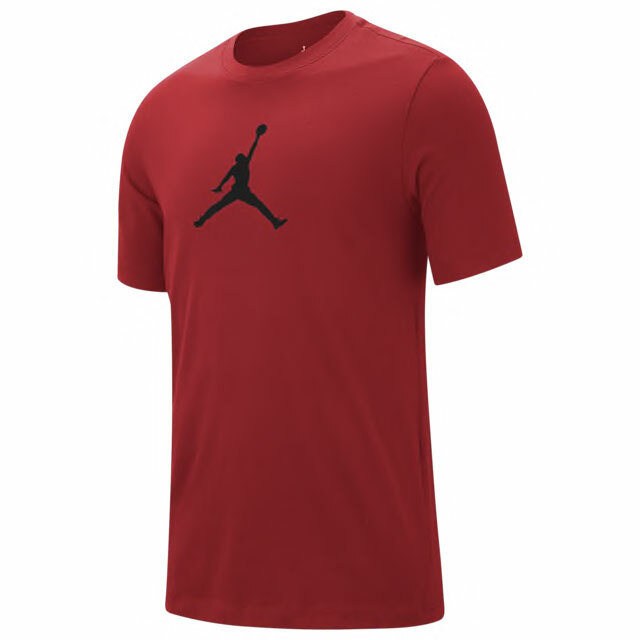 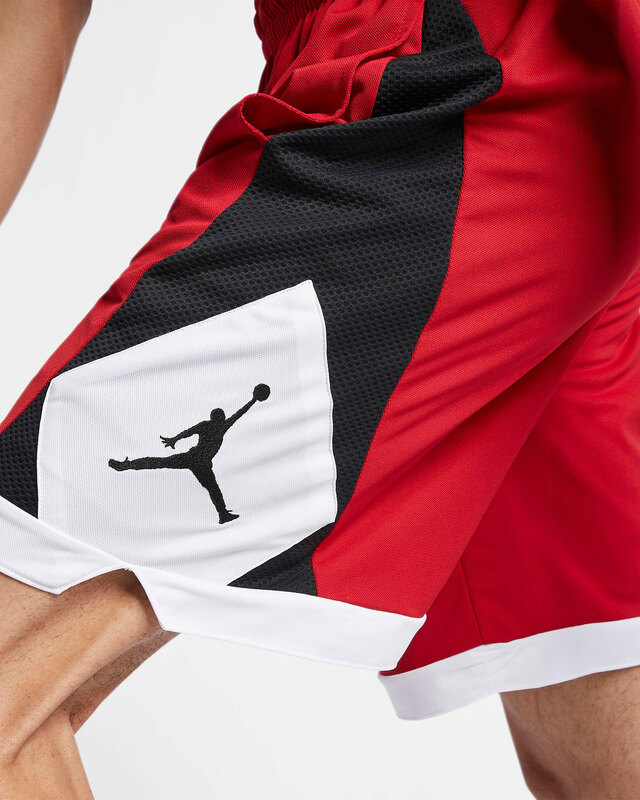 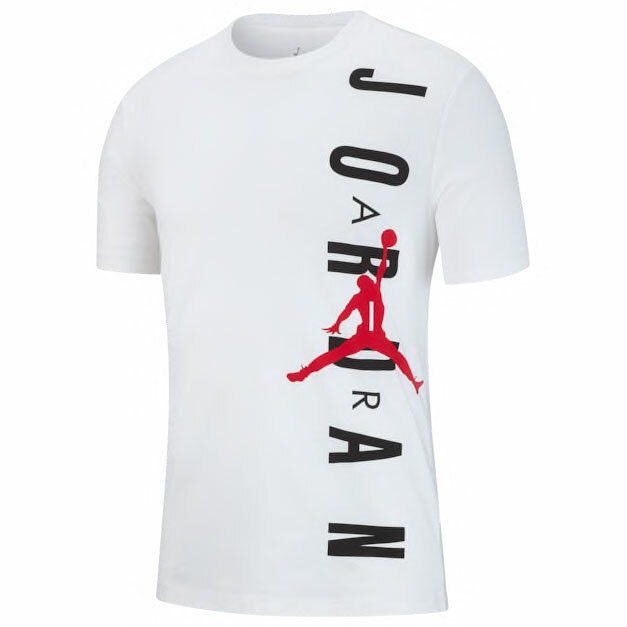 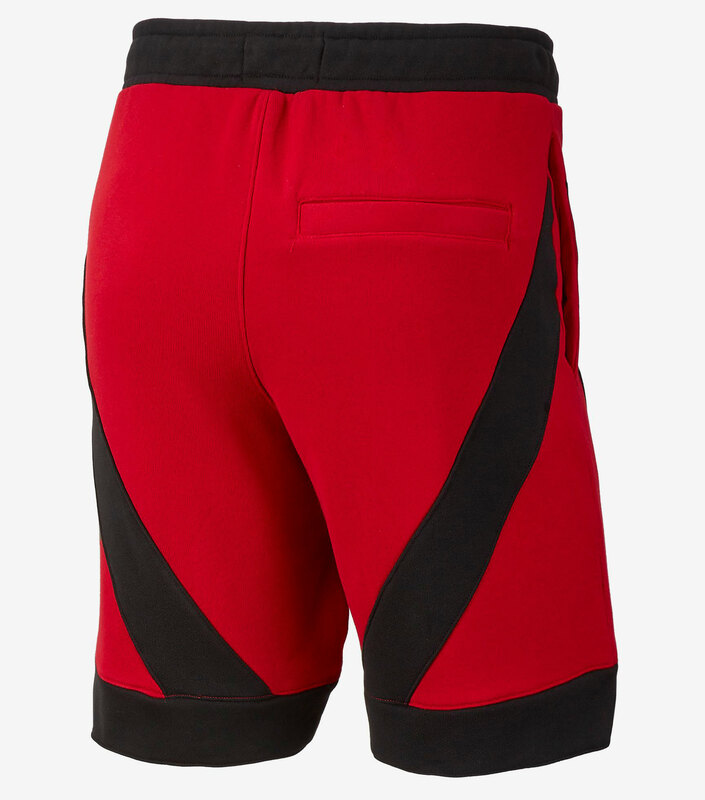 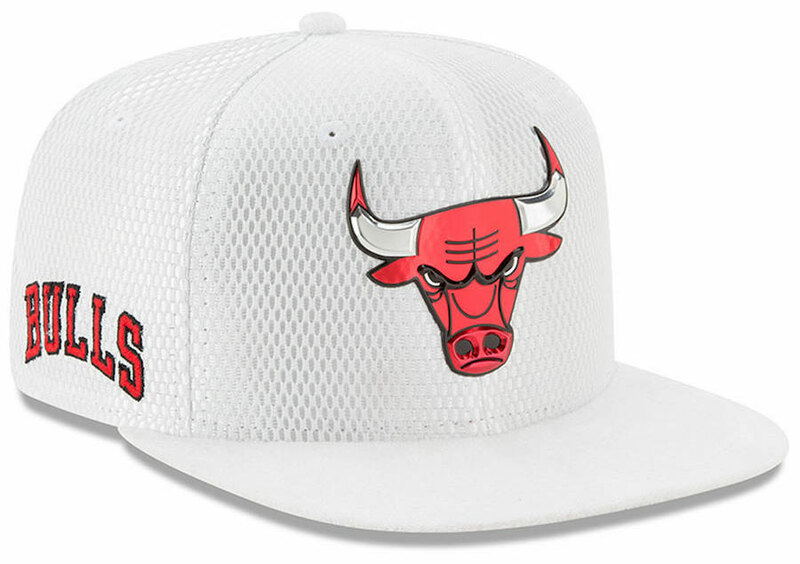 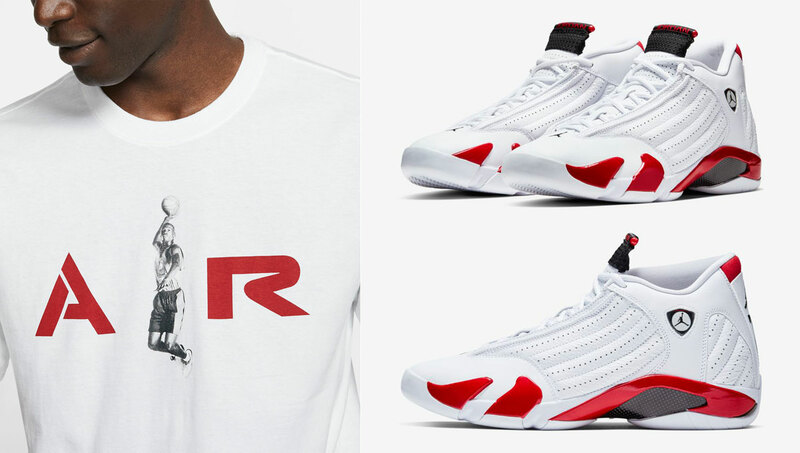 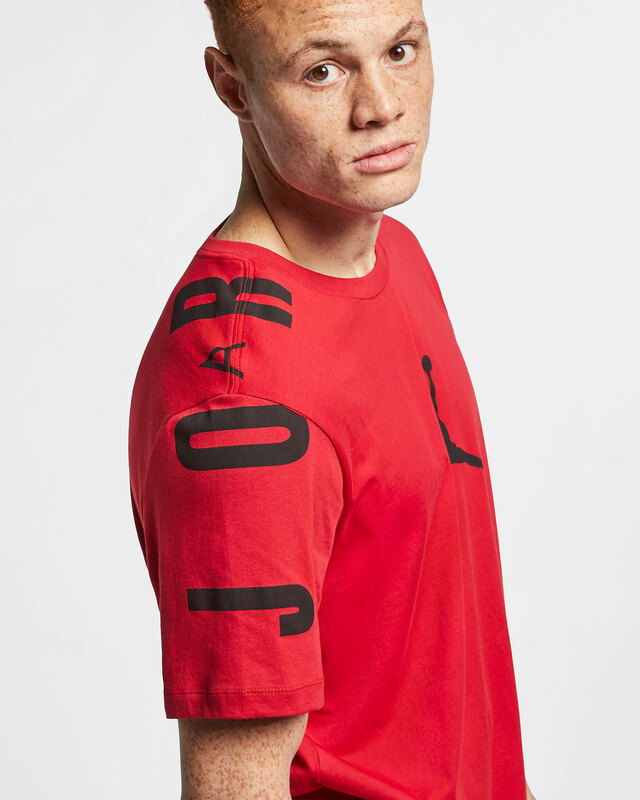 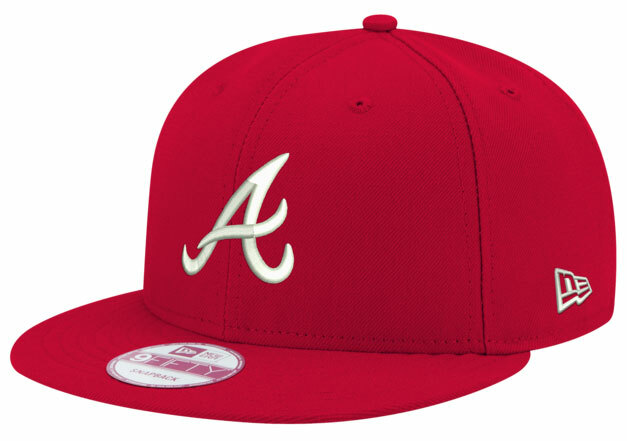 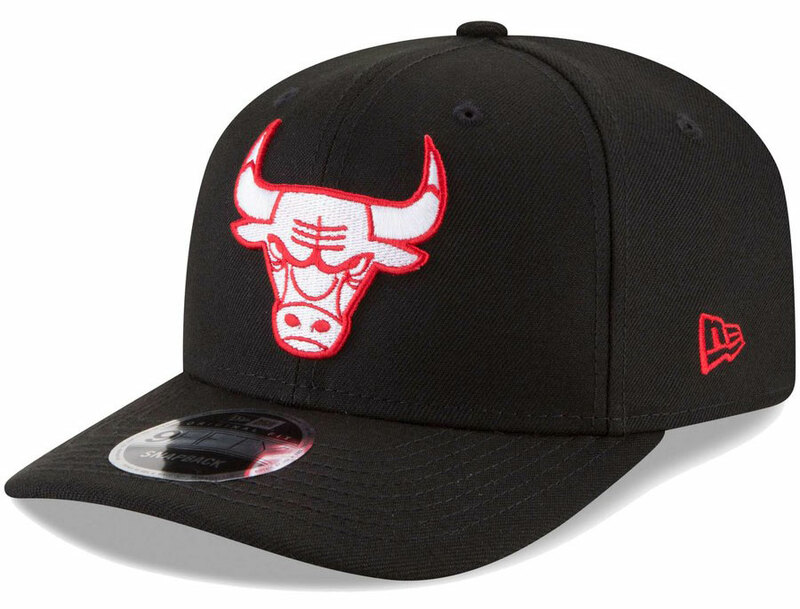 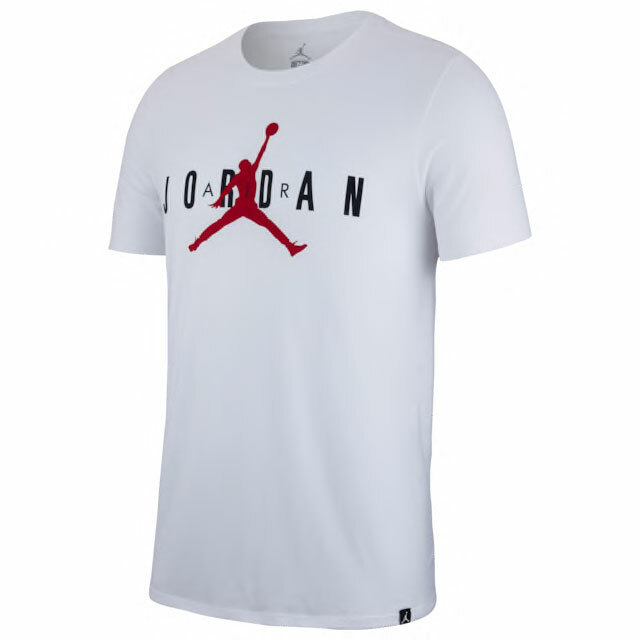 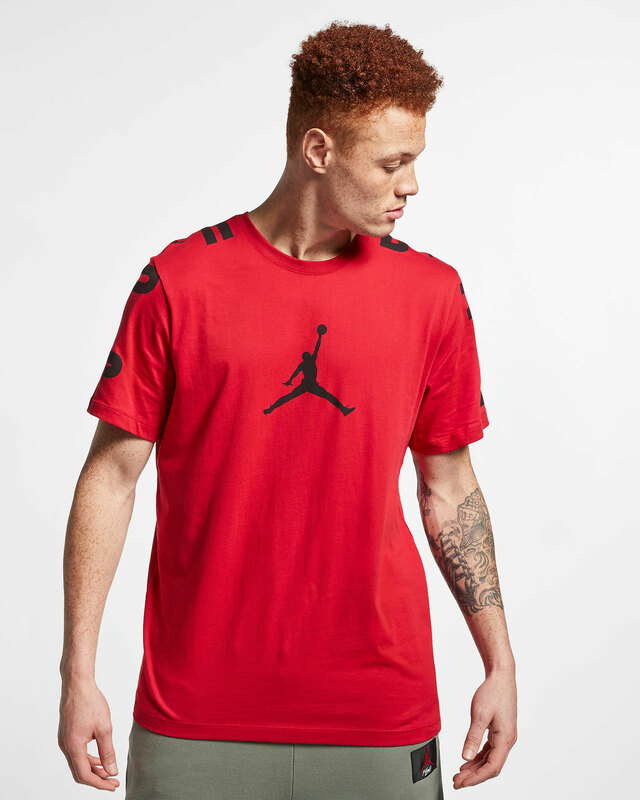 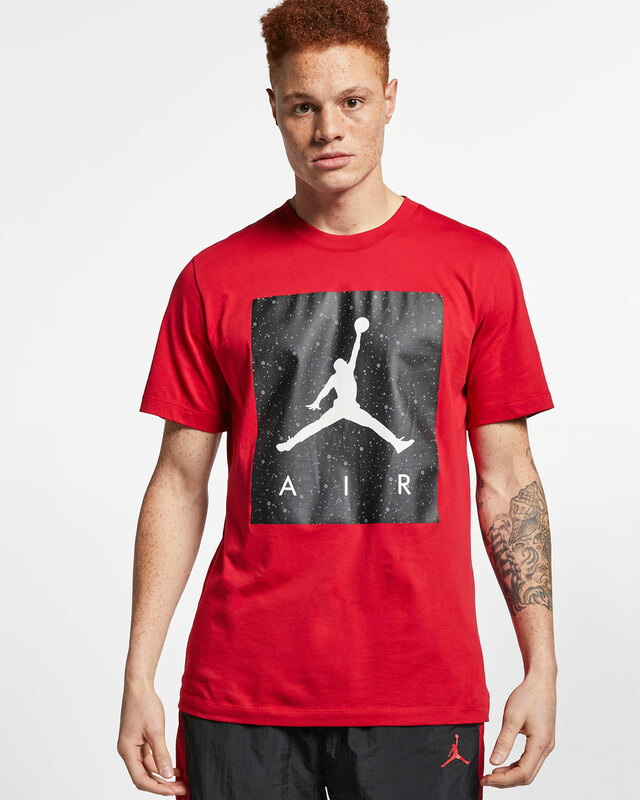 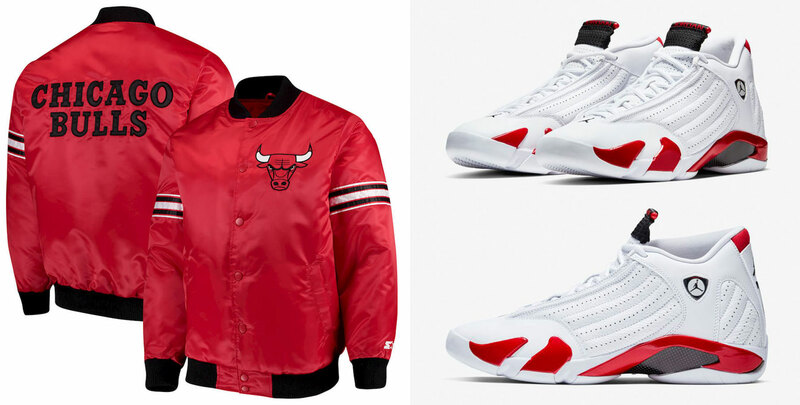 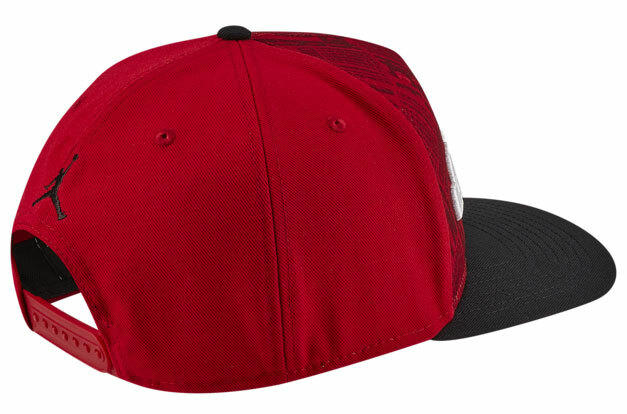 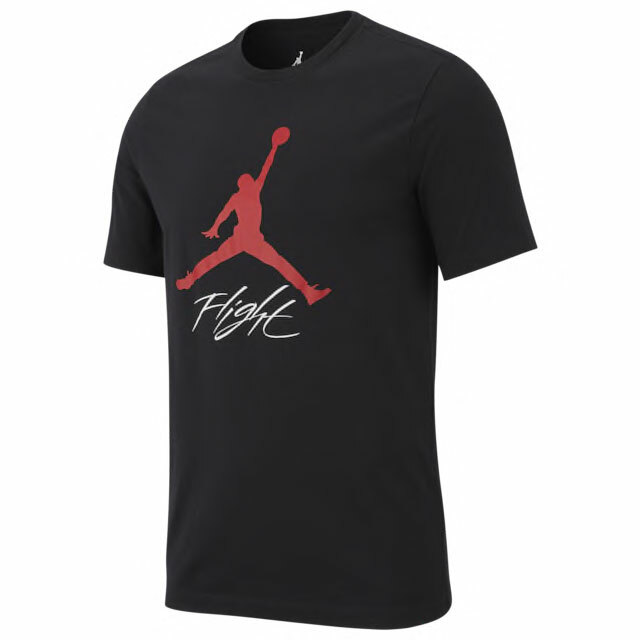 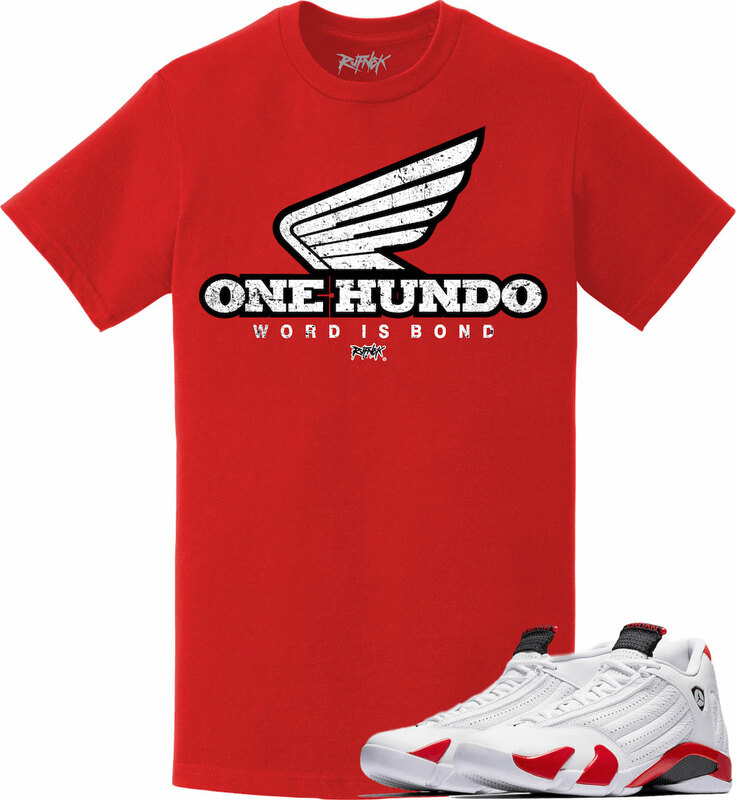 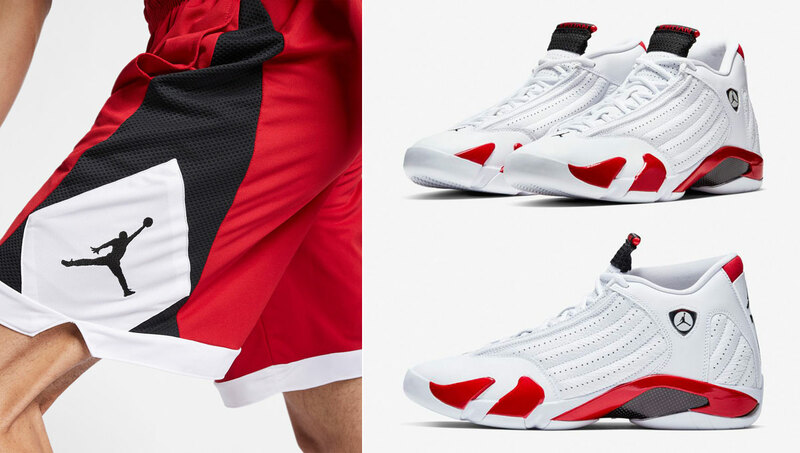 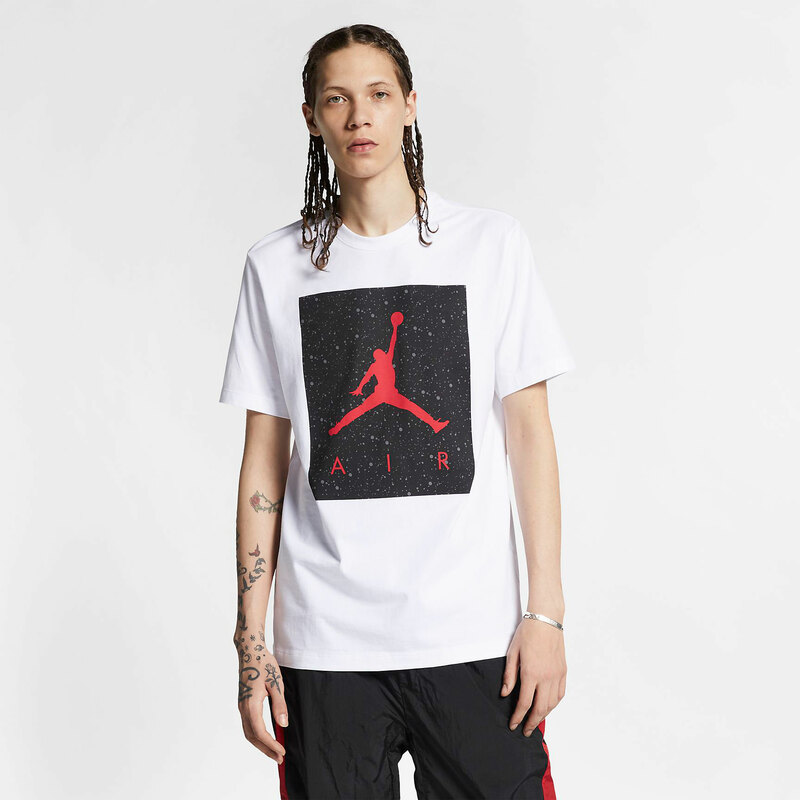 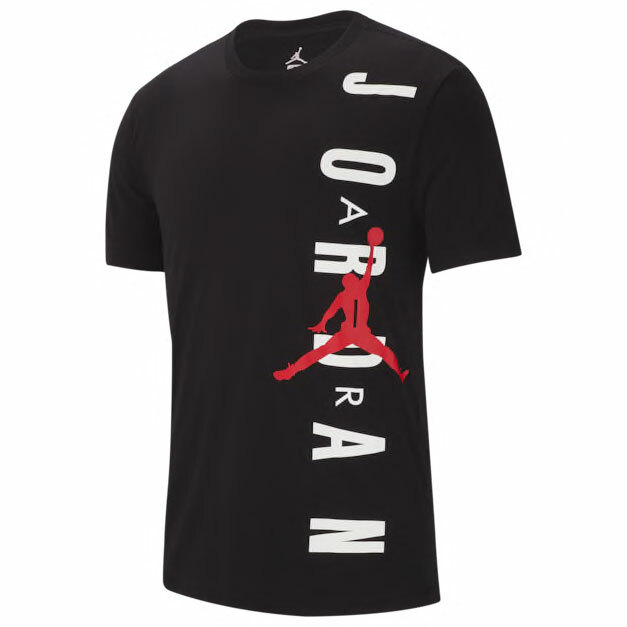 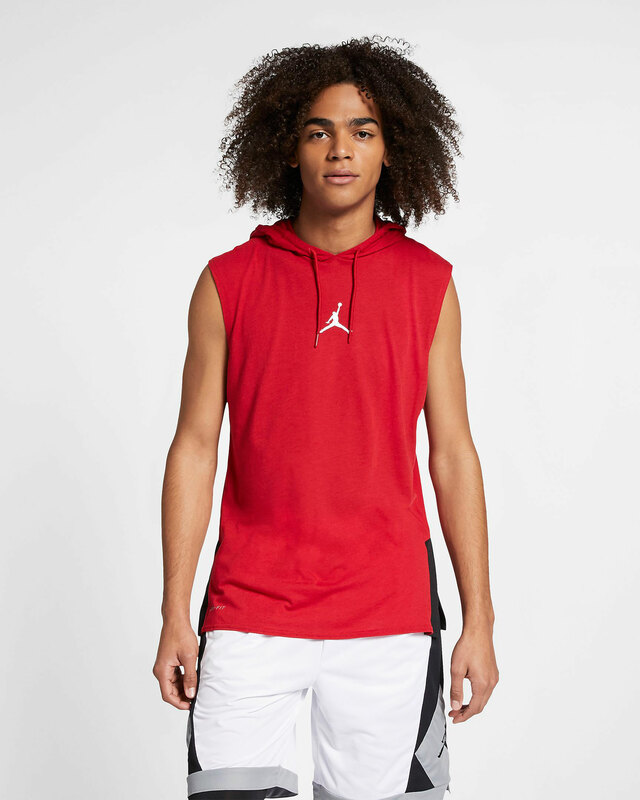 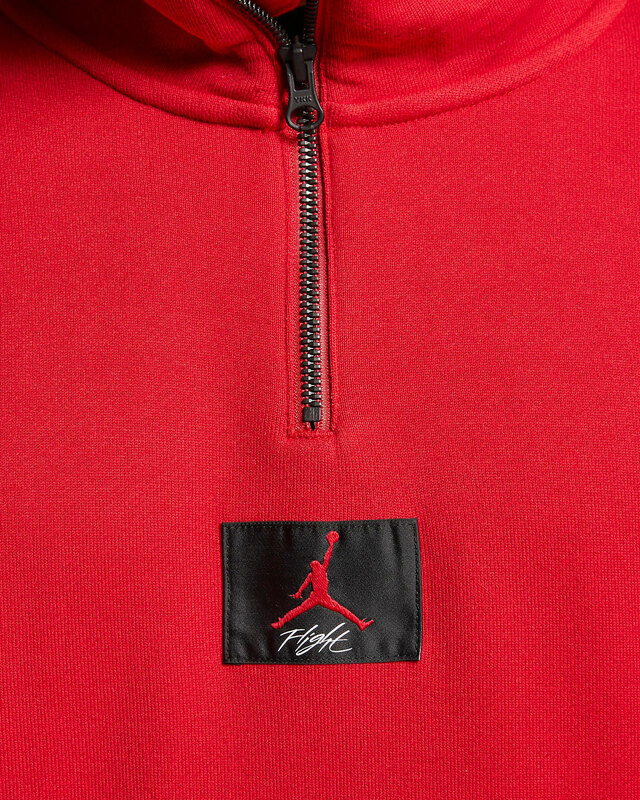 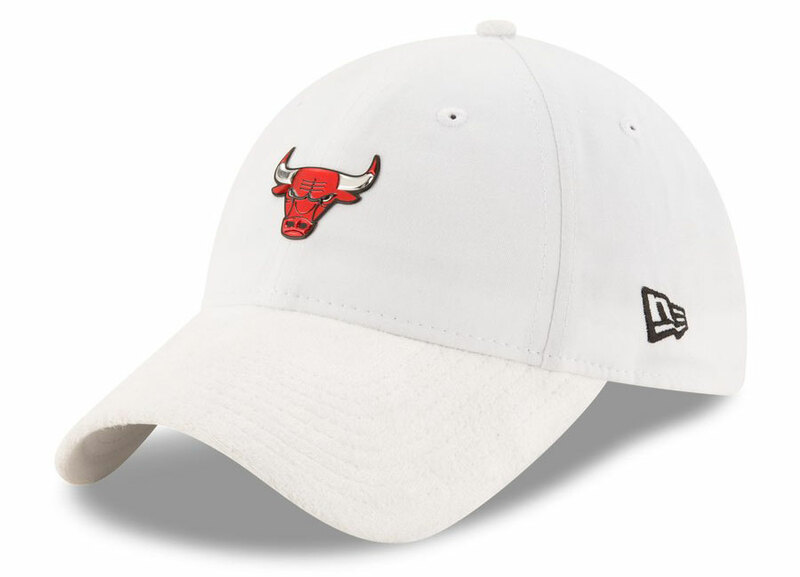 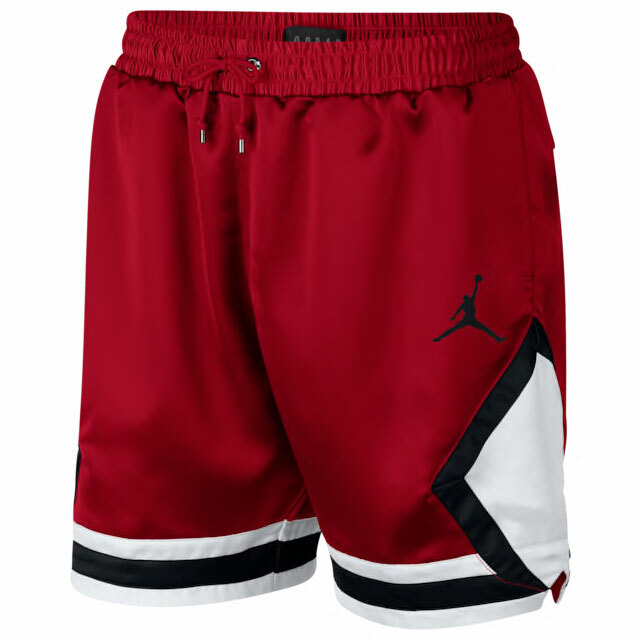 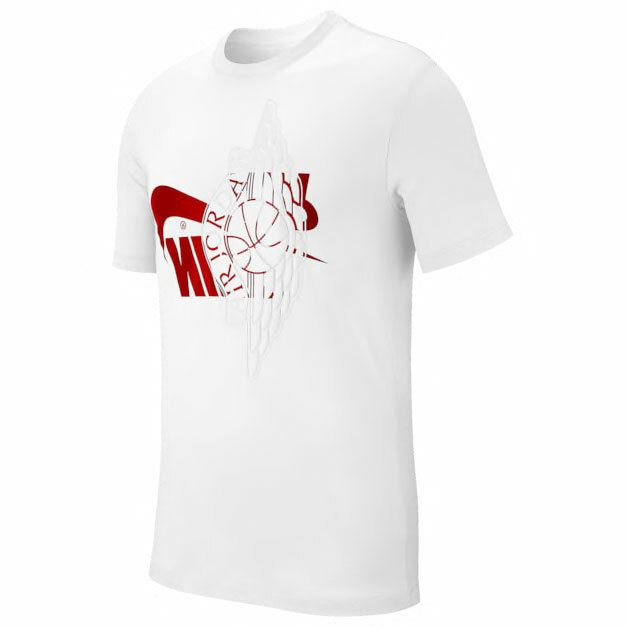 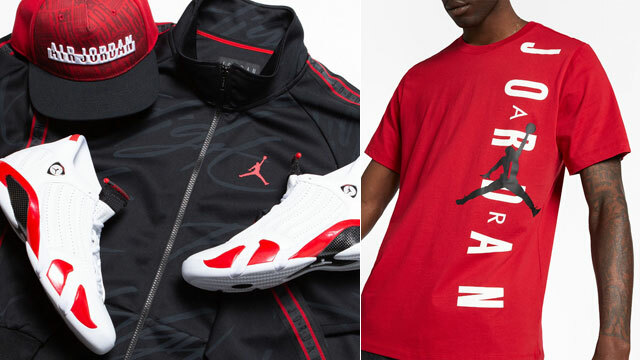 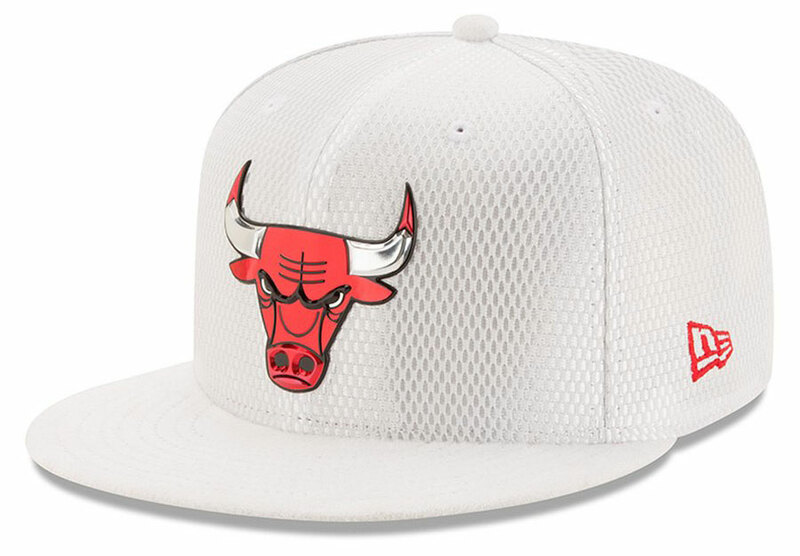 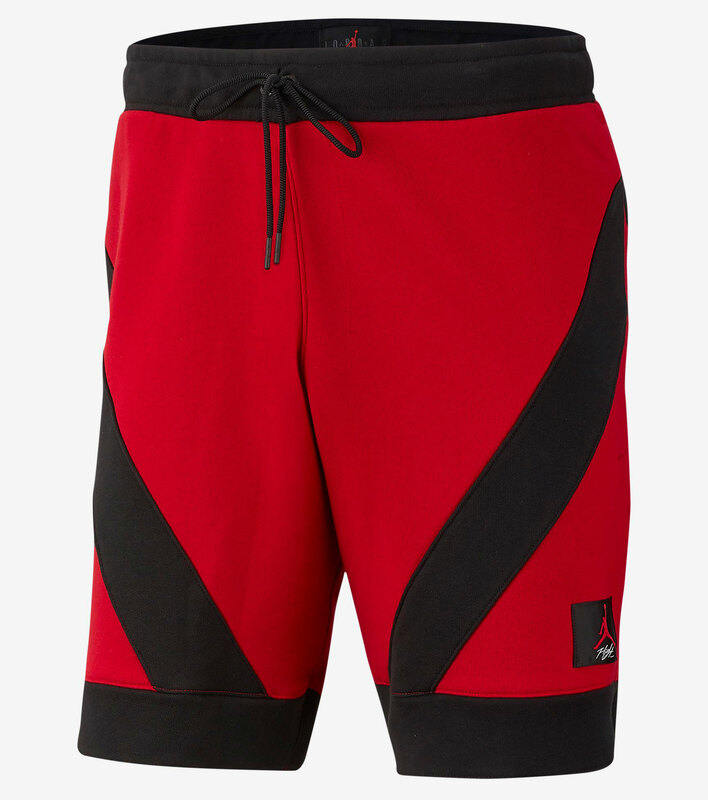 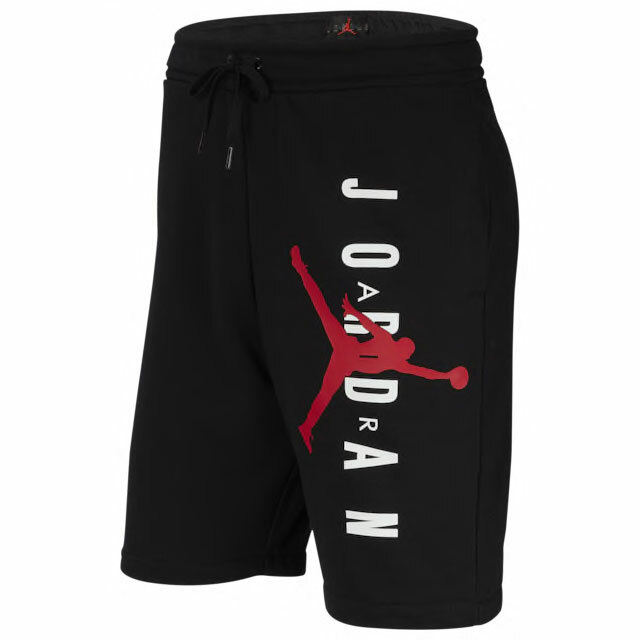 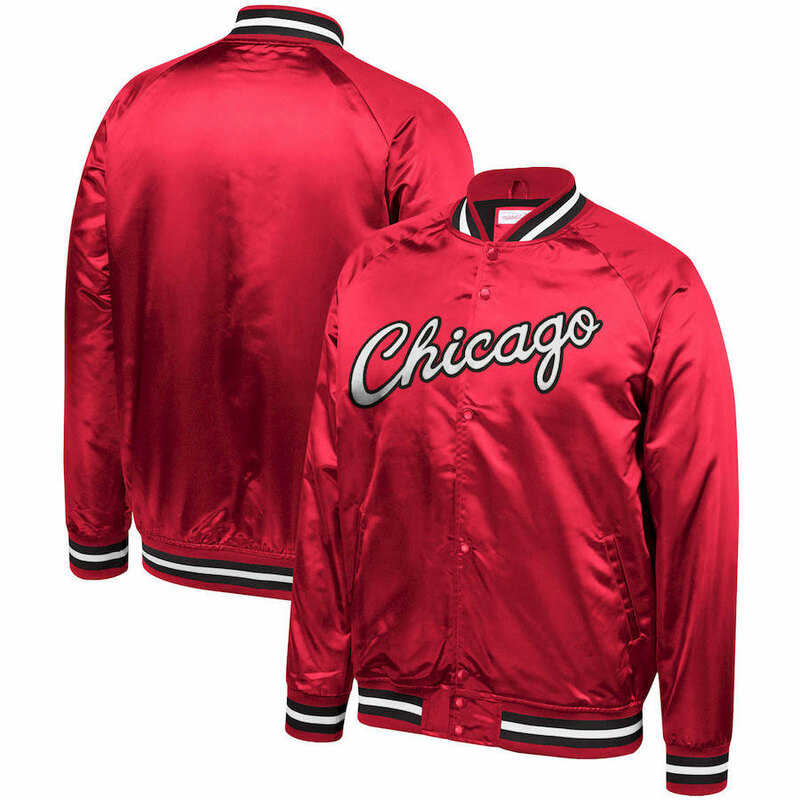 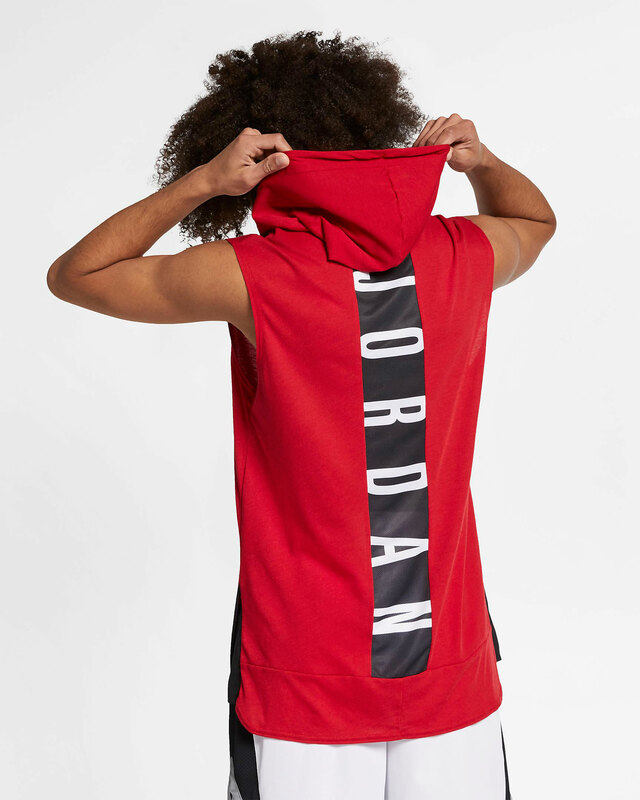 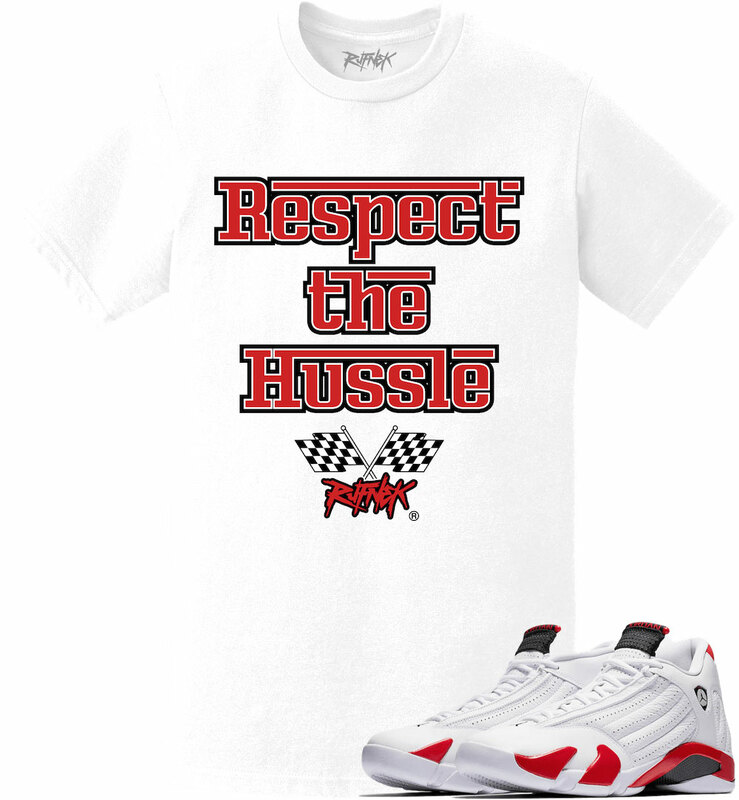 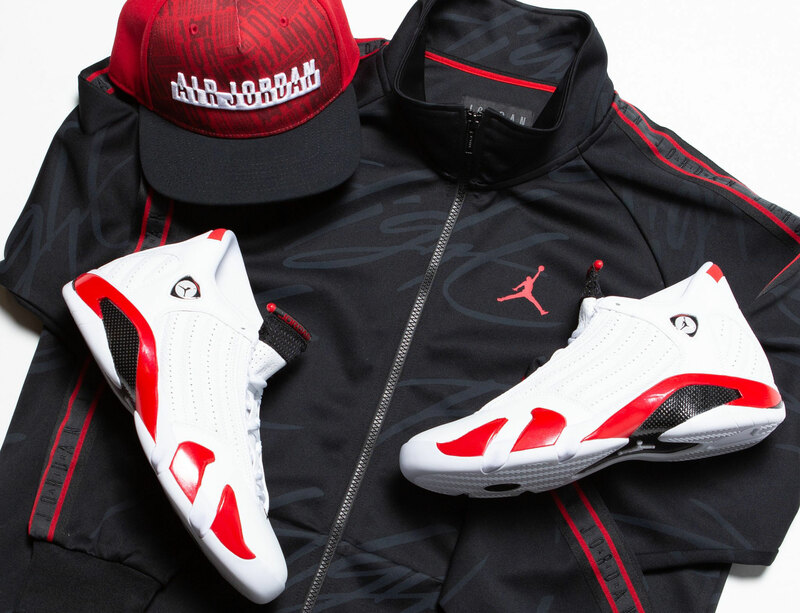 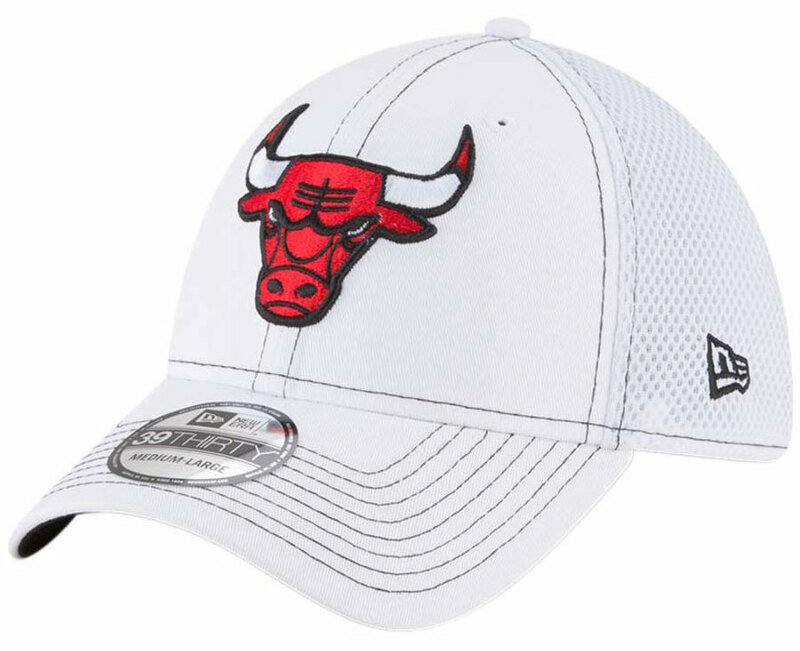 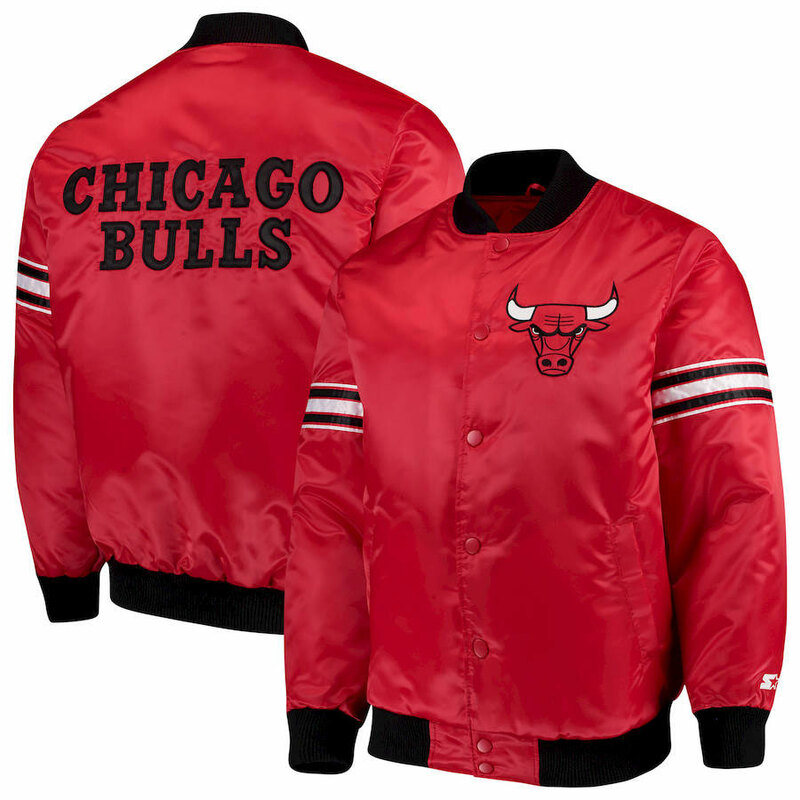 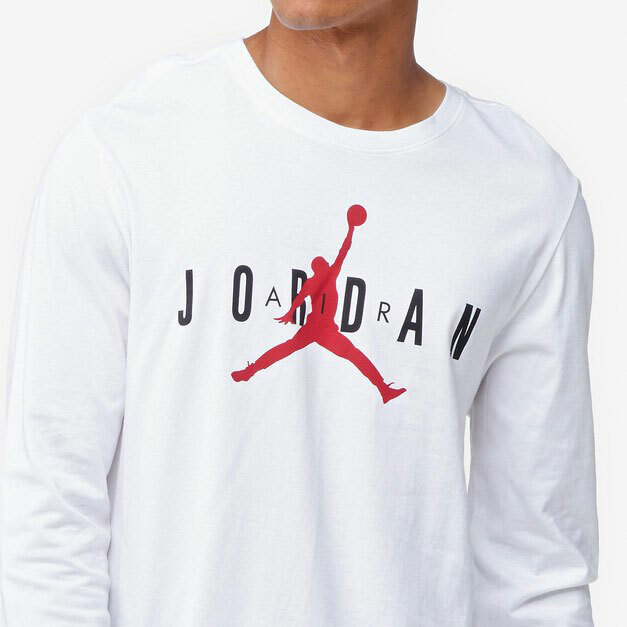 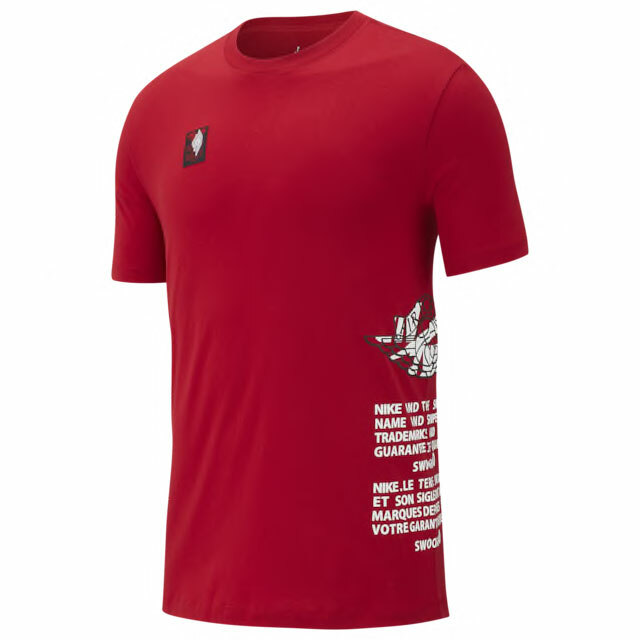 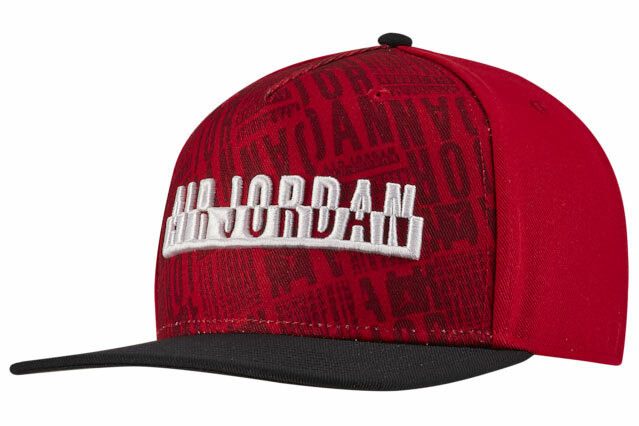 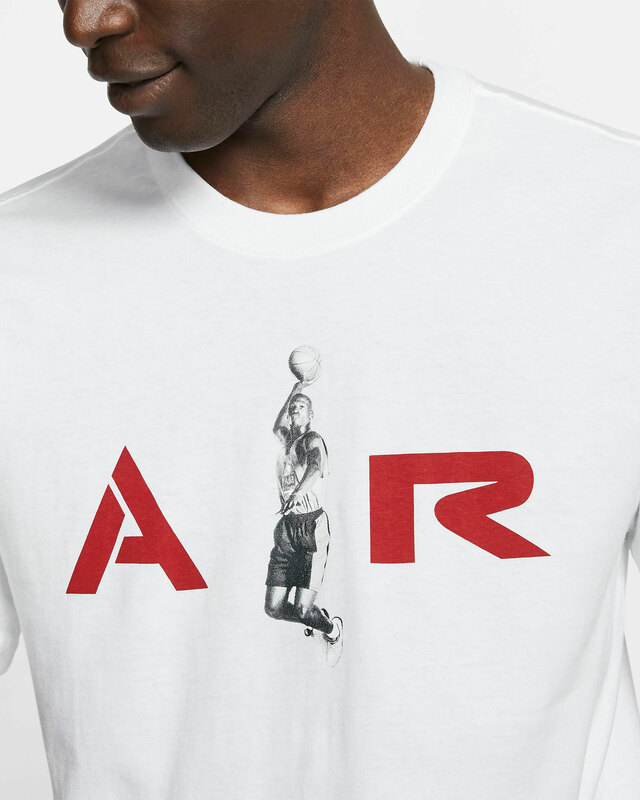 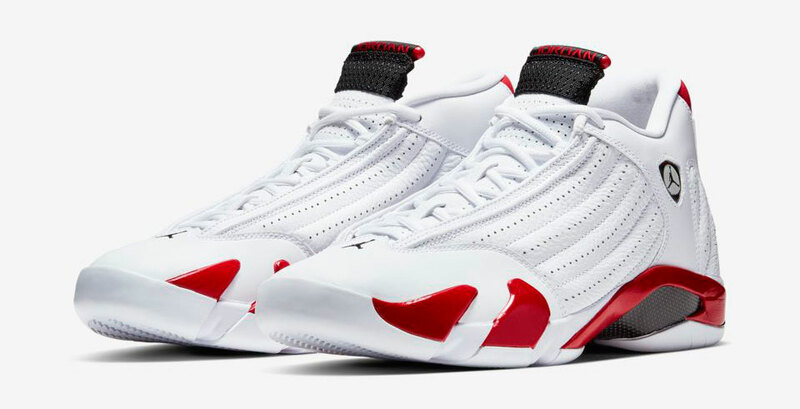 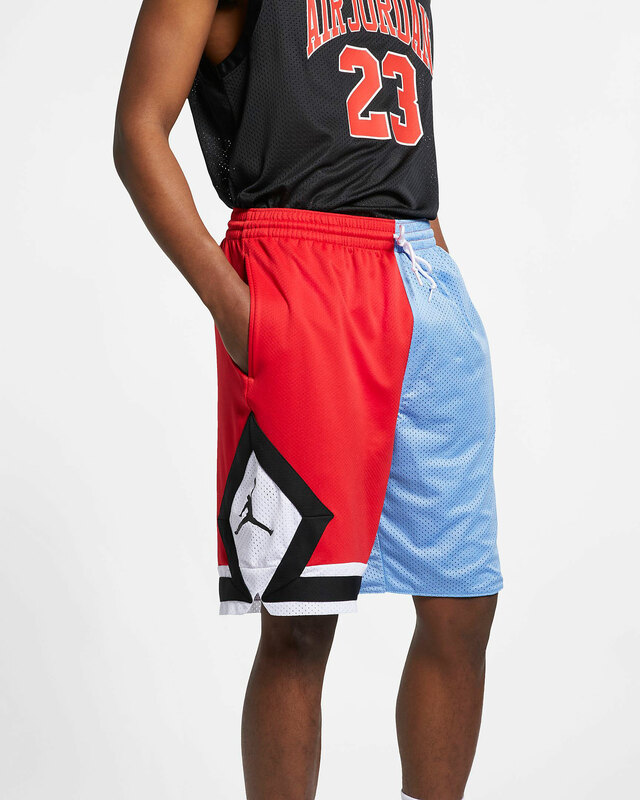 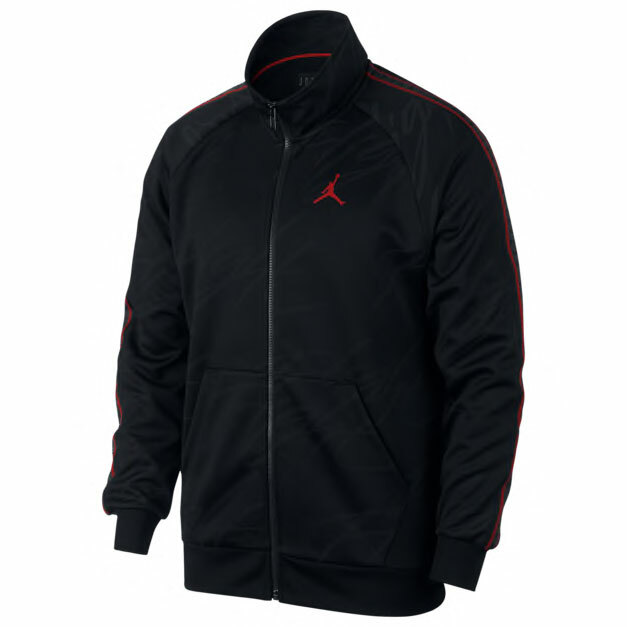 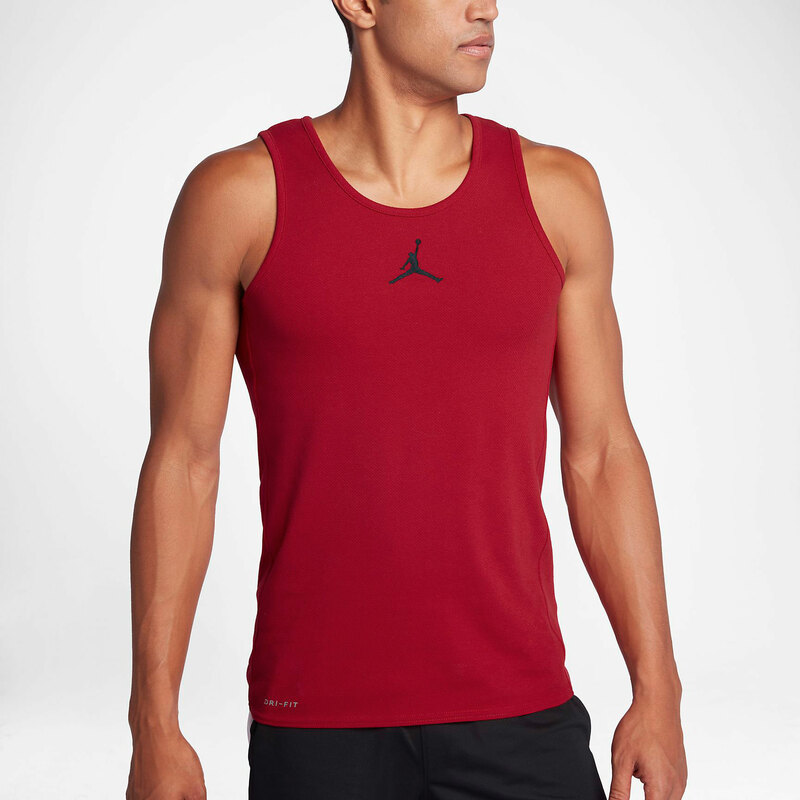 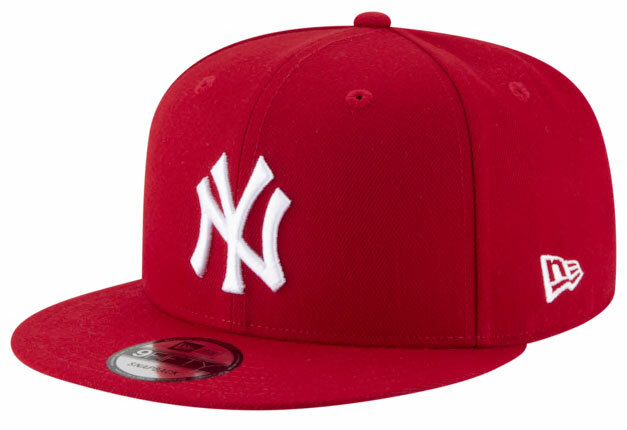 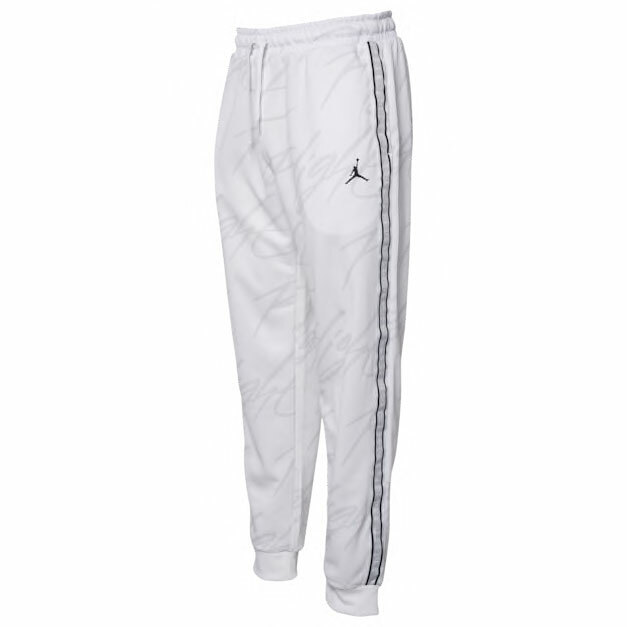 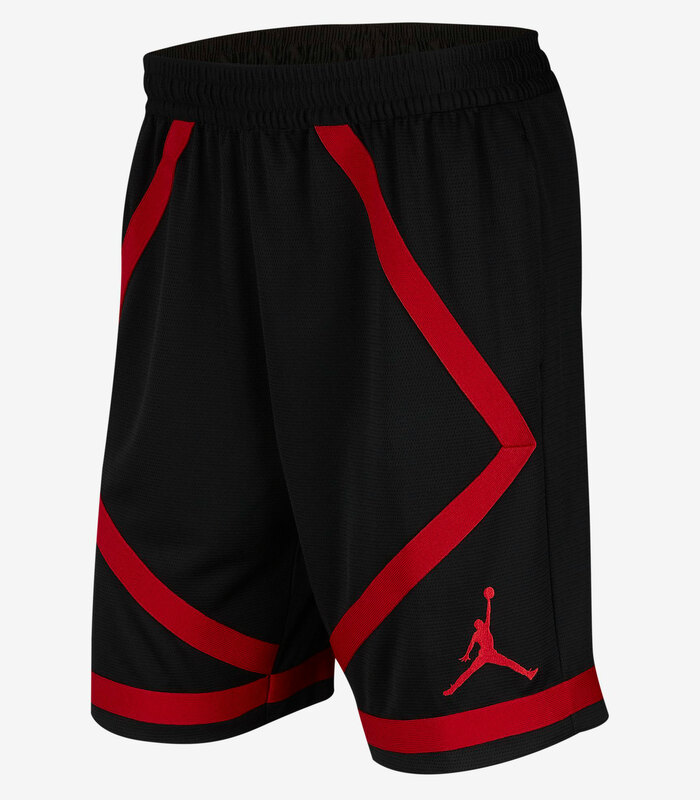 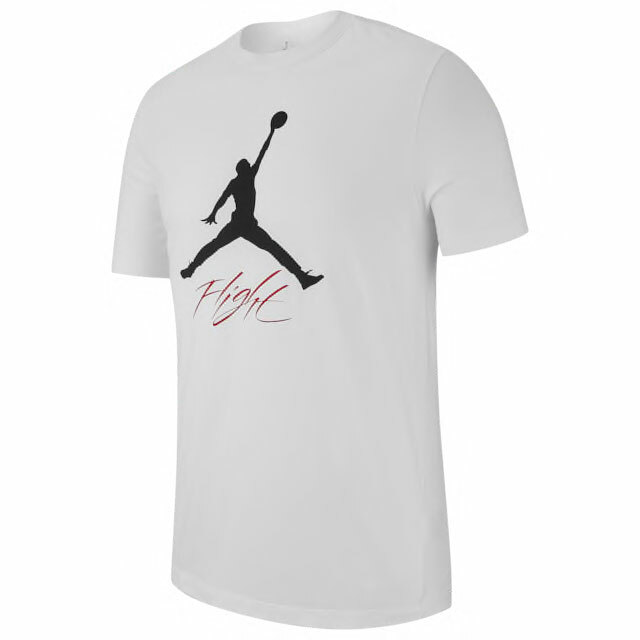 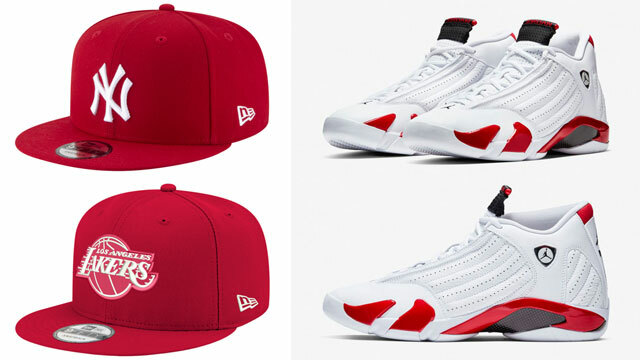 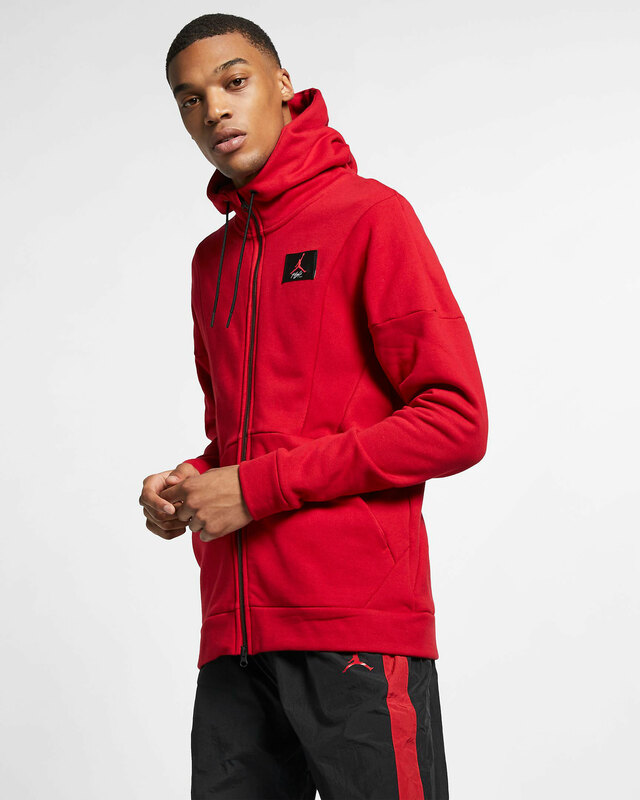 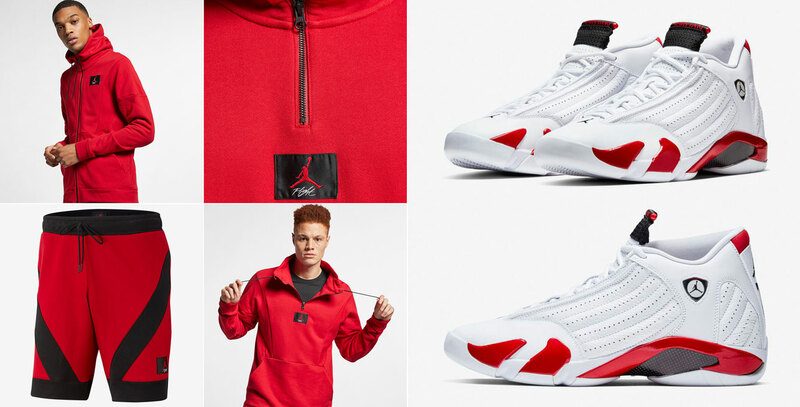 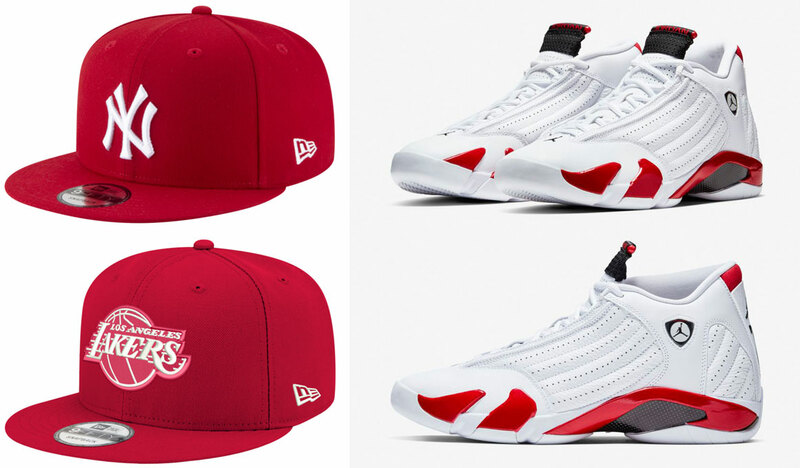 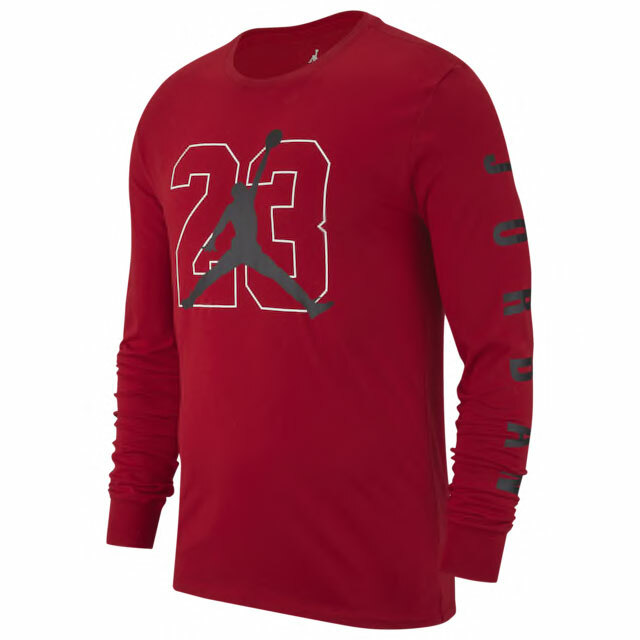 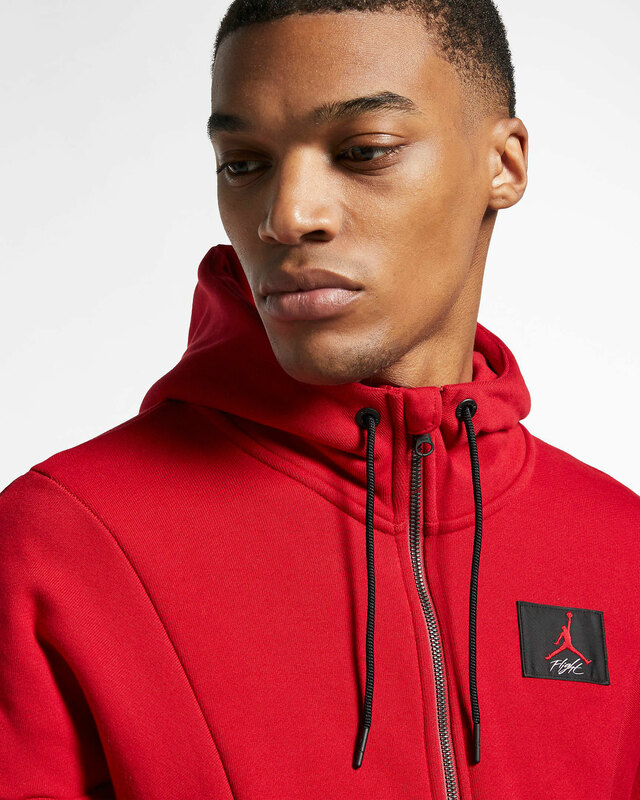 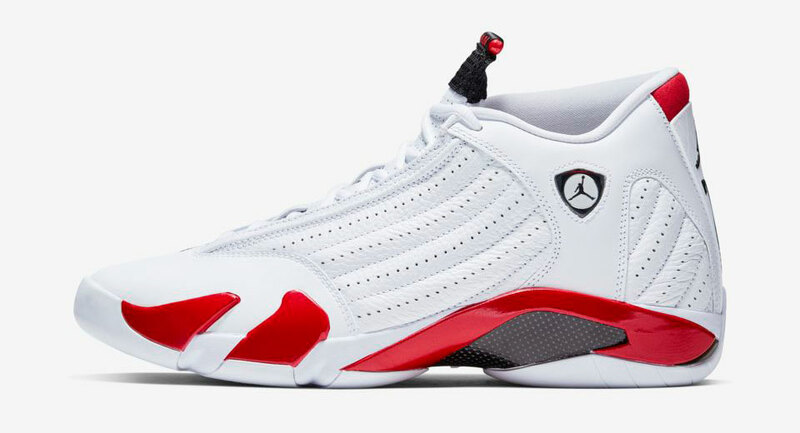 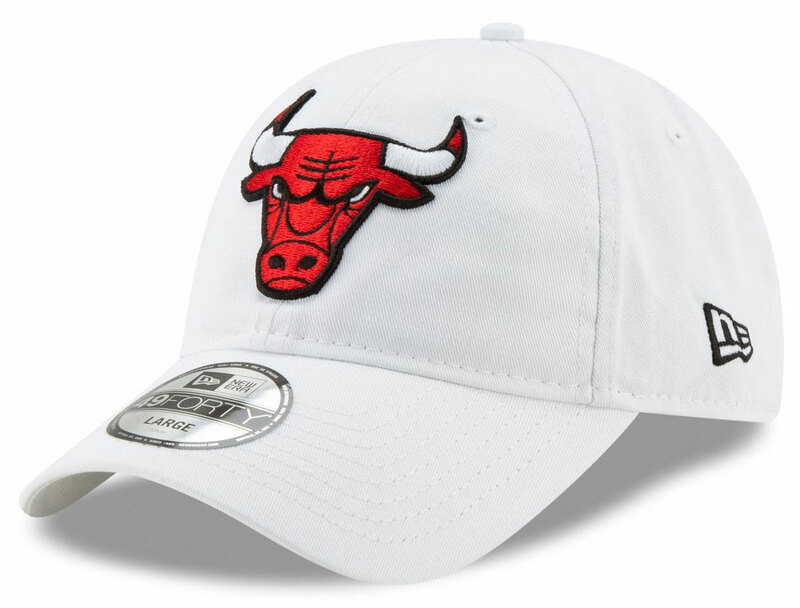 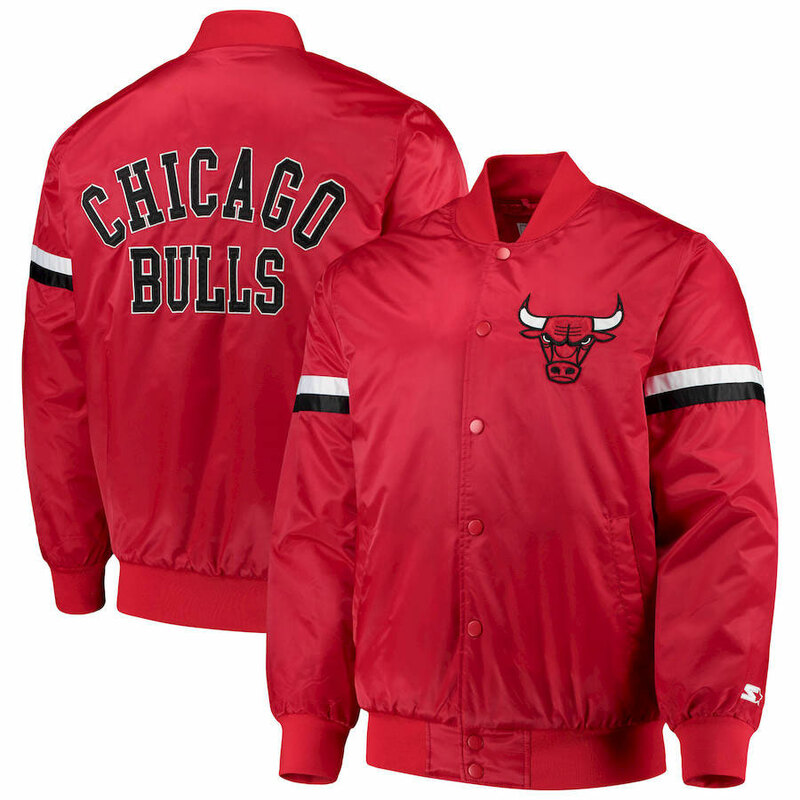 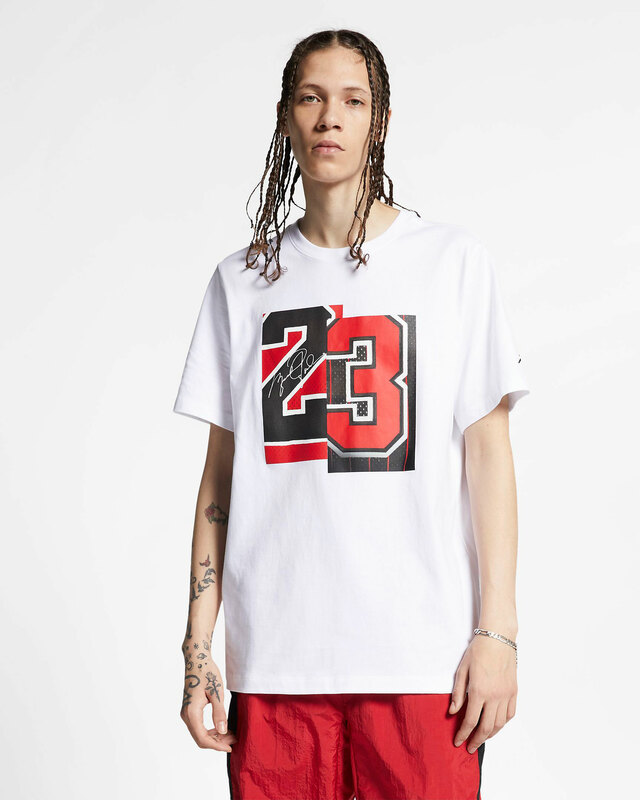 Linking up with the Candy Cane 14’s white, red and black colorway are several new Jordan apparel styles to pair up with the kicks including jackets, shirts, shorts and other gear, as well as New Era caps to top off your look, and some new streetwear sneaker tees to finish your fit in matching fashion. 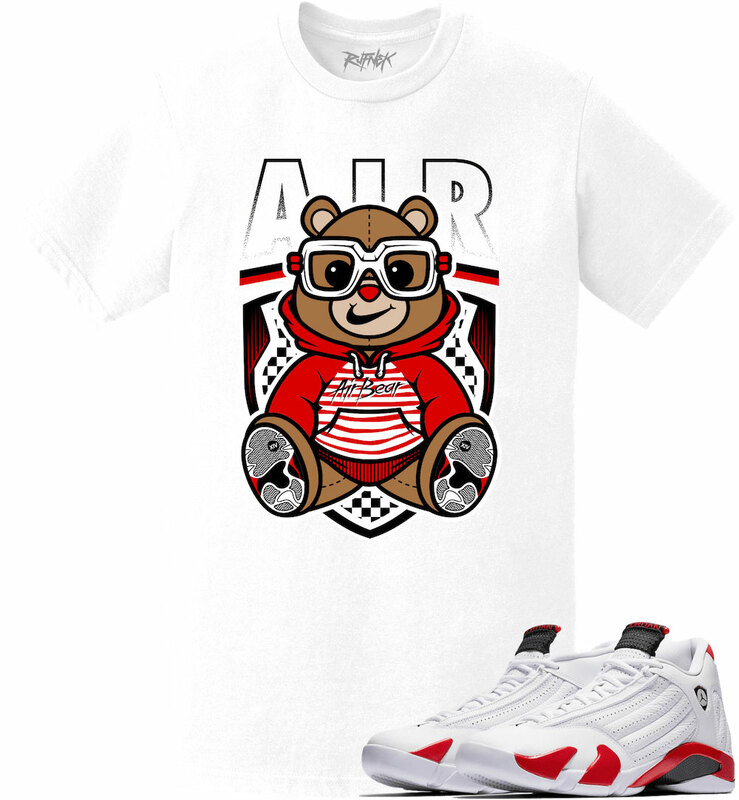 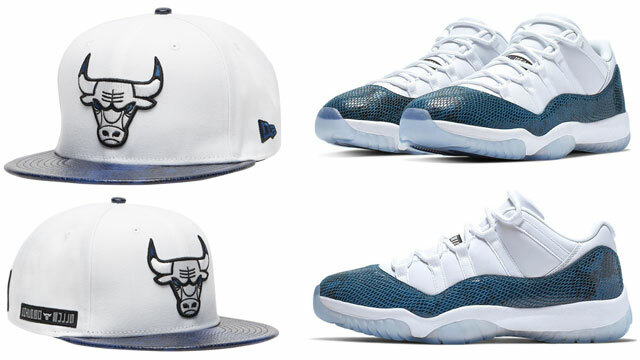 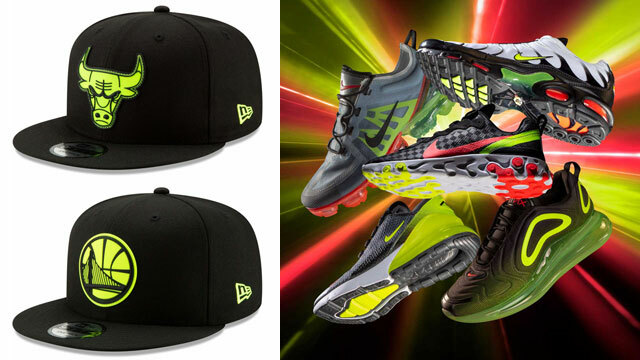 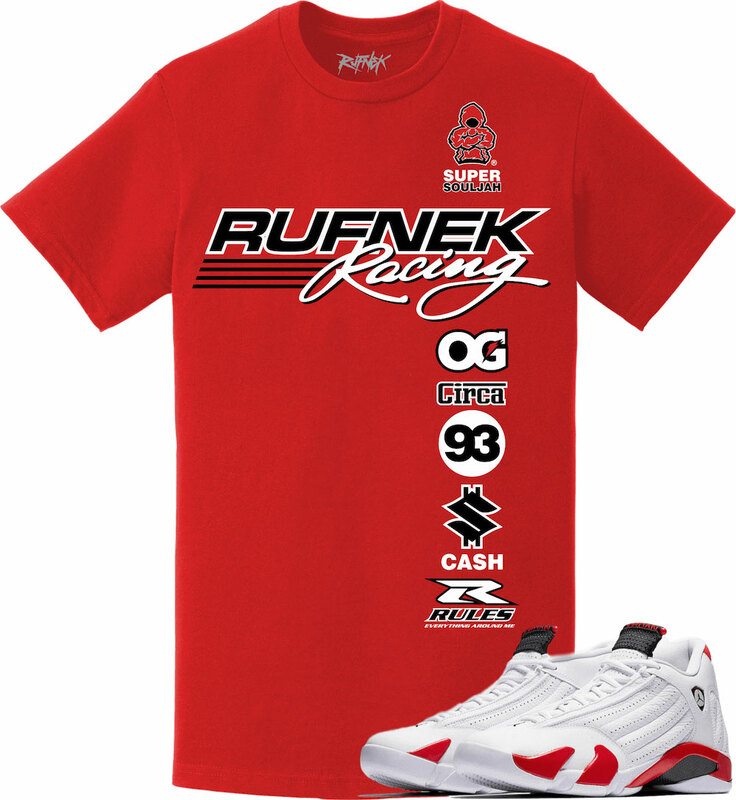 Copped the kicks and need some gear to hook? 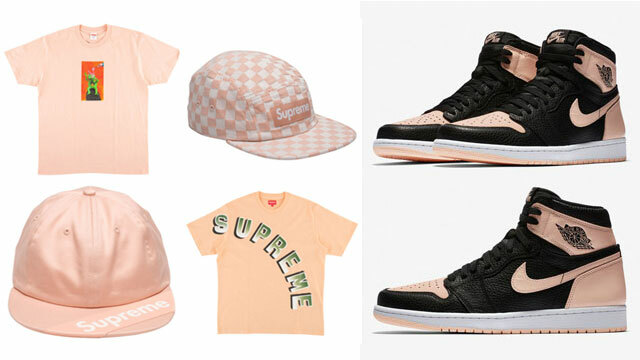 Scroll down for a closer look at some of the best outfits to match below.